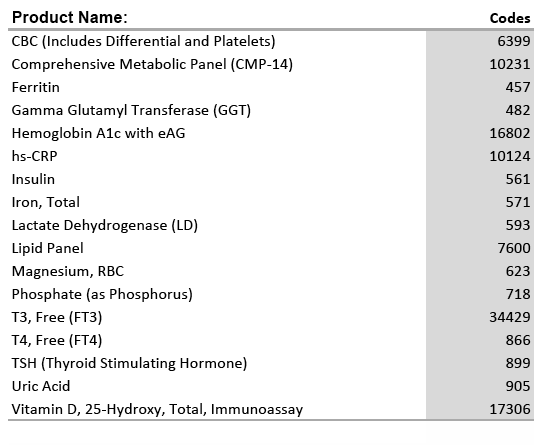 This blood test includes over 36 of the most important markers for PCOS and hormone imbalance. It helps to identify many of the hormone deal-breakers that may be causing symptoms of hormone imbalance. 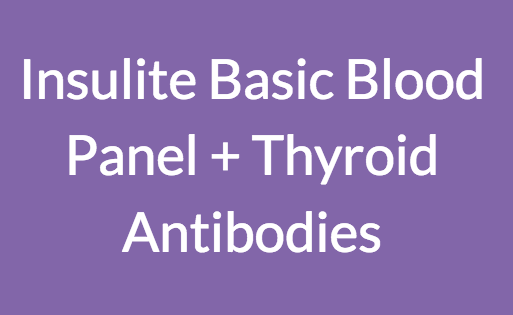 It includes a complete thyroid panel to include thyroid antibodies for Hashimoto’s, along with ferritin for iron stores, 4 blood sugar markers, magnesium RBC – a critical marker for magnesium levels that support over 300 processes in the body, vitamin D levels, several direct markers of inflammation plus many more. 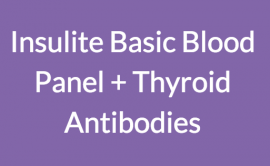 • Take your blood work with you to your doctor appointment after you’ve reviewed with Robin so you know what to ask for and what to talk about.